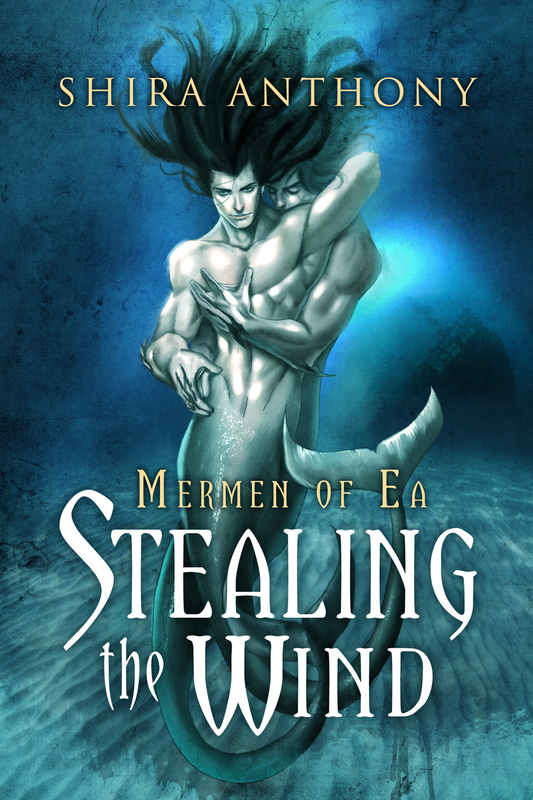 “Stealing the Wind” Blog Tour Winners! I’ll be emailing each of you to get your details. Congratulations and thanks to everyone who entered the giveaway and commented on the blog tour posts!